The perfect way to introduce your budding gymnast to life time of fitness and sport. 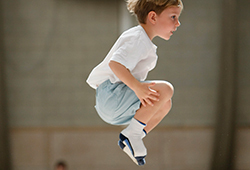 Our pre school sessions aim to develop our clubs ABC (agility, balance and co-ordination) building blocks for success. Parents attend these sessions, allowing you to enjoy one to one quality time with your child in a safe and structured environment.Suitable for children aged 3-5 years old. During these sessions participants work towards their own personal awards charts set by are National Governing body, British Gymnastics. Perfect for those who wish to learn fun and safe skills in a controlled environment. Catering for Pre-school age and above. A pay as you go session in a relaxed and friendly environment, taught by expert coaches. Great for complete beginners to elite competitive performers. A fun way to make new friends, lose weight and tone your body in a safe and structured class. This is the next step up from recreational, and is by invitation only. 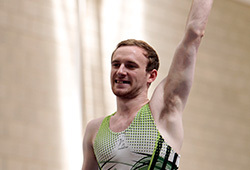 These sessions are for the development of the gymnasts ready to compete at the various levels. We offer private tuition for both individuals and groups of all ages and disabilities. We have an integrated philosophy. 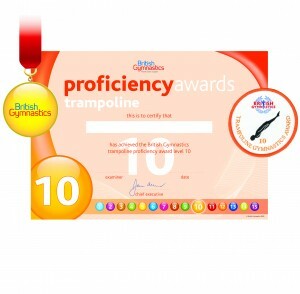 For further information view the Disabilities Handbook – British Gymnastics 2013 or visit the site www.funfor-everyone.com. The session will be planned and run to the needs of the individuals / groups with fully qualified coaches to learn basic co-ordination skills, fitness, and skills on the trampoline, and above all have fun enjoyable experience at something different. Make your holidays memorable by attending our action packed holidays camps. Suitable for complete beginners to elite performers. Your child will develop their existing skills and learn new ones taught by a highly dedicated team. Our intense training camps offer a structured timetable to incorporate rotational and twisting skills at all levels by internationally accredited coaches who HETC are proud to work in partnership with. The class is constructed to completely cater for your needs. Ideal for stunt performers and those just about to enter major competitions. 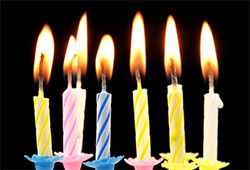 Want to have something a bit different for your child’s birthday this year? why not give us a call and we can create a fun and exciting packages to include games and party bags. Over the years, we have had a high demand for those who are thrill seekers to perfect their Ariel skills. Our coaches will structure a tailored programme for optimum results based on your goals. 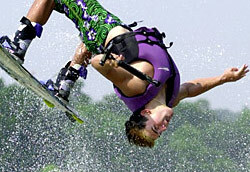 Perfect for wake boarders, sky divers, stunts persons, free runners, snow boarders and even dance groups who wish to incorporate somersaults into their routines. Based on a six week training schedule. Price on the nature of the enquiry.